A volunteer-led committee manages Borderless Friendship WA. 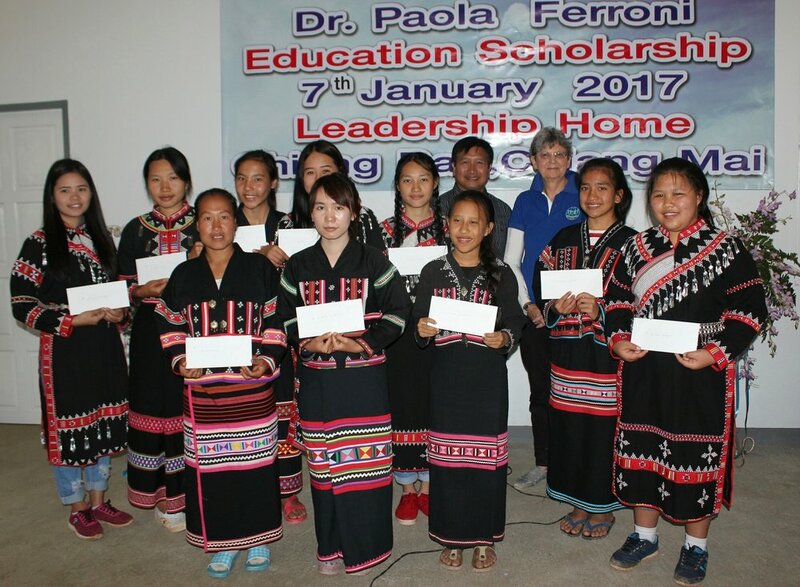 As Patron of BFWA, Professor Coates is able to use her experience and networks to build and grow both the community-based approach to health education, and to raise awareness of the issues facing hill tribe children and youth. Professor Coates has an international reputation for her work in both sexual health and medical ethics. She is the Immediate Past President of the World Association for Sexual Health and has previously been the President of the Australian Reproductive Health Alliance, President of Family Planning Australia and Chair of the Western Australian AIDS Council. Professor Coates is a Technical Advisor for the Reproductive Health and Research Unit of the World Health Organisation. She is a member of the Gender and Rights Advisory Panel; the Sexual Health and Human Rights Committee and the Sexual Health Indicators working group. She is also a member of the working group for the revision of section F52 of the International Classification of Disease (WHO). She established the Sexual Health Research & Education Unit at Curtin University and is responsible for the development of the first Masters program in Forensic Sexology in the world. Prof Coates research activities are diverse and involve a number of countries. A particular concern is the worldwide trafficking of women and children for the purposes of sexual enslavement. In January 2012 the Australian Government awarded Professor Coates with the Order of Australia, the second highest Honour recognition. The honour was awarded in recognition of her national and international work and her contribution to medical education.